These beautiful leather coin purses's not only look a amazing but they are a very particle every day item. 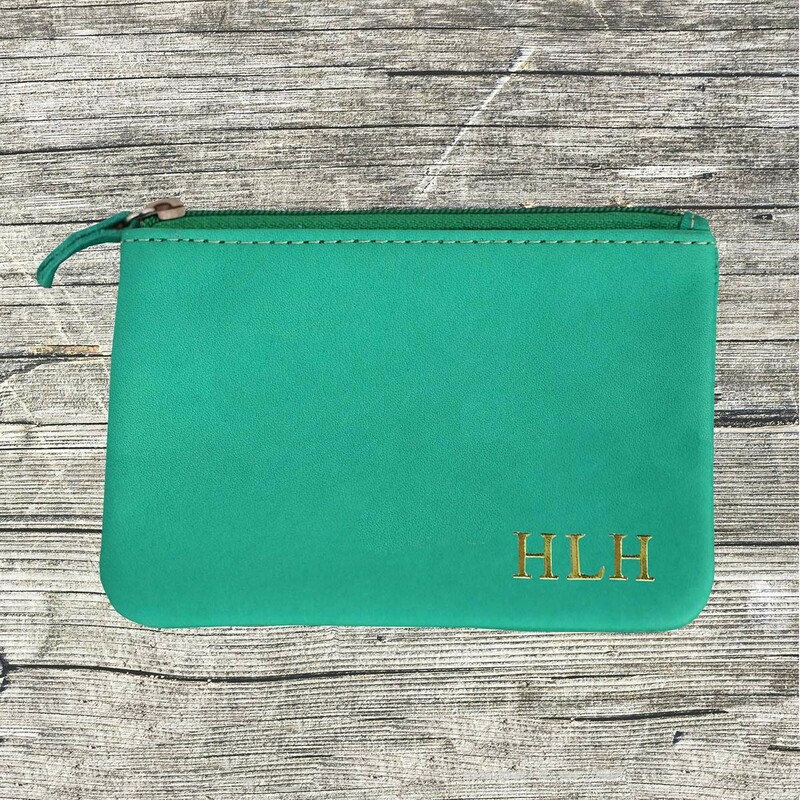 The perfect size for your coin and notes. Makes a perfect gift for your loved one or of course for you. 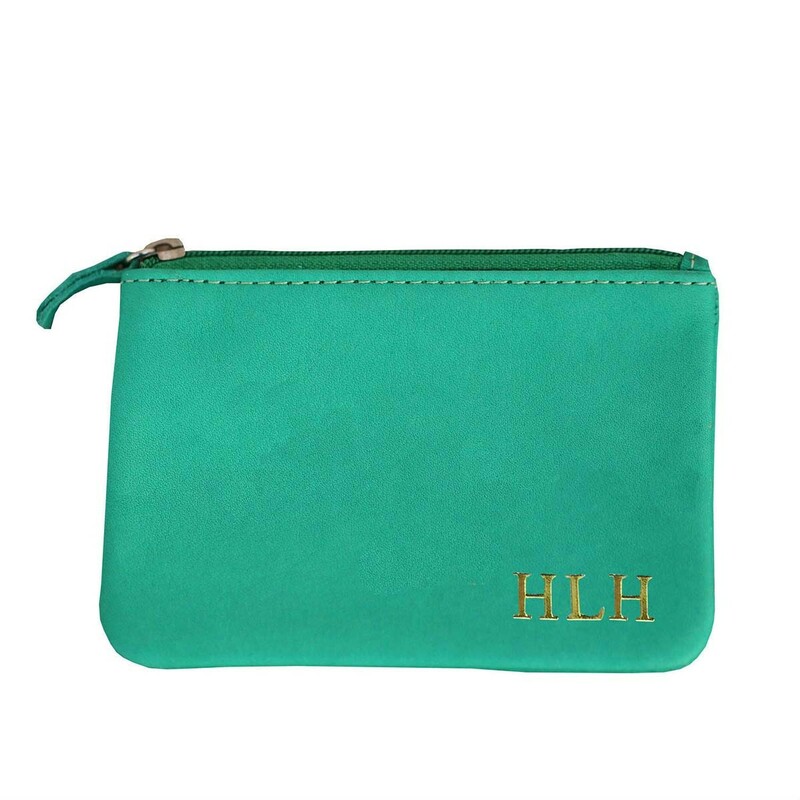 Personalised with your initials. Can use up to 3 letters in Gold or Silver.